Black stone is both a figurative and literal reference to the (vanua) of Vanuatu, specifically, its black solidified lava base. Like many Pacific Islands, Vanuatu is founded on dormant and live volcanoes that impact upon the daily reality of its inhabitants. This essay examines the poetry of Grace Mera Molisa and how black stone is deployed as a key metaphor in her work as both poet and politician. 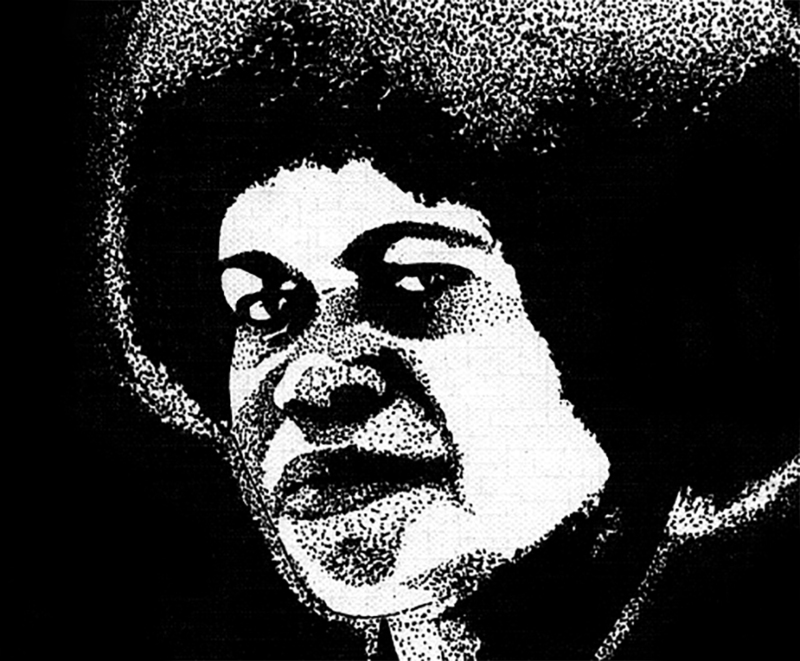 Like black stone, Molisa has been a foundational creative and critical force in the formation of Vanuatu as a postcolonial nation, one based on an indelible Ni-Vanuatu spirit.